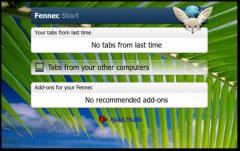 HomeSkin adds an entry in the image context menu that will register the image as a background for the start page of Fennec. · Added sv-SE locale thanks to Mikael Hiort af Ornas. its very easy to download from ur site thank u.